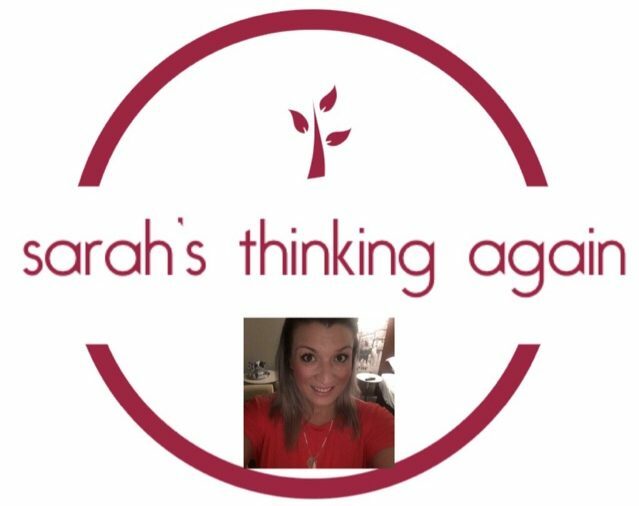 Just found out that Sarah’s Thinking Again has been nominated in the WEGO Health Awards in two categories. I've been nominated in the "Community" for our Wellbeing Event in June, where we brought together all of our local communities & raised money for Sodit charity. You can check out our live event video for our… Continue reading Publications, nominations & endorsements!